We’ll be changing the blog to a Monday-Wednesday-Friday update schedule. As you probably know, this is an all-volunteer venture. That means we’ve got full-time jobs, other activist pursuits, hobbies, friends, family, and general life stuff to balance on top of our commitment to the blog. So we’re slowing down our posting schedule at least temporarily, while we look for new editors. 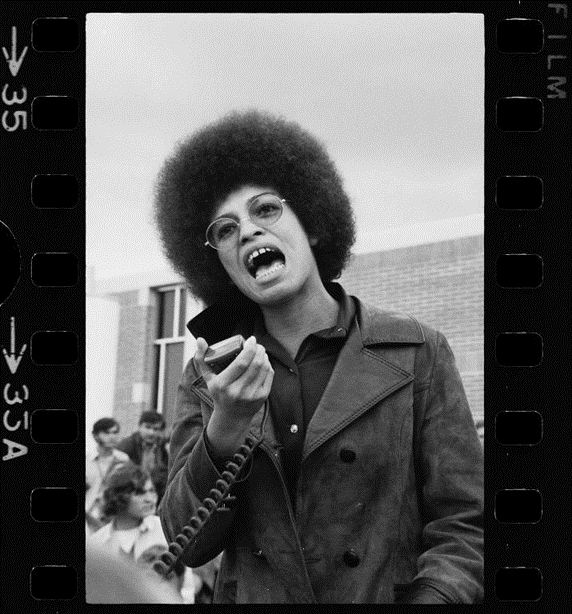 Angela Davis was probably talking about something way more important than our blog in this picture, and you’ll be using a computer instead of megaphone, but the basic action is similar, right? 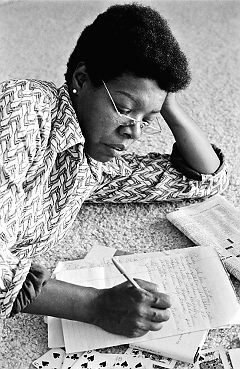 Channel your inner Dr. Angelou! 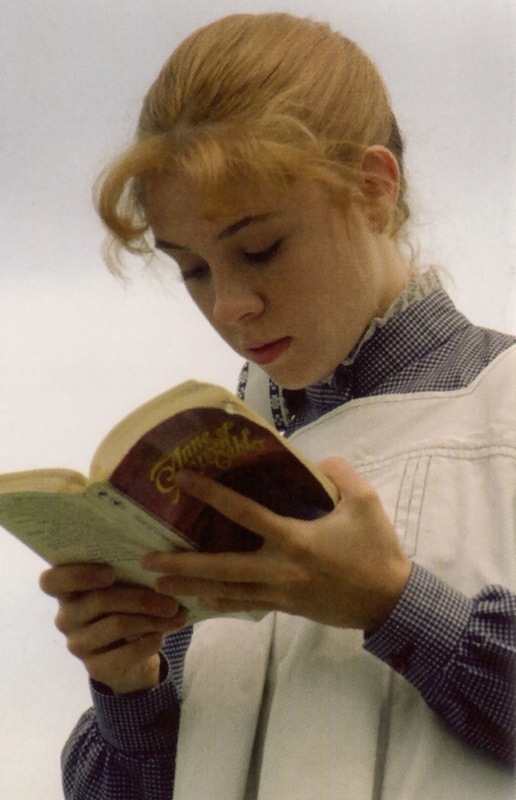 Anne of Green Gables reading “Anne of Green Gables.” But instead of Anne of Green Gables it will be you. And instead of “Anne of Green Gables” it will be our blog. Tell your friends! 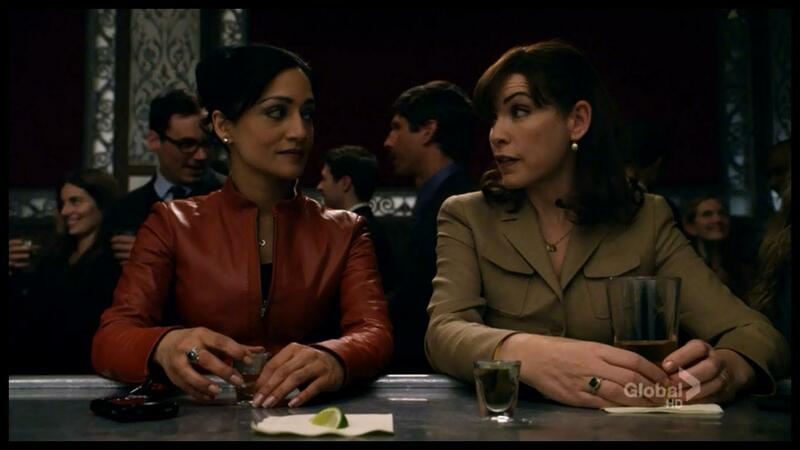 Alicia is probably telling Kalinda about a kickass post she read here the other day. In my imagination, Cosima is retweeting us. 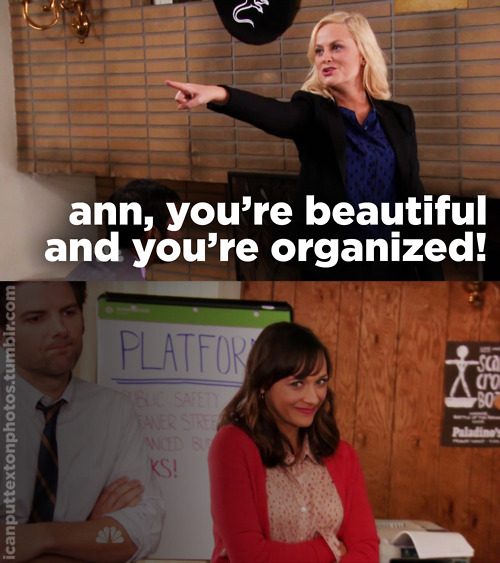 Like this, but you’re Leslie and we’re Ann. 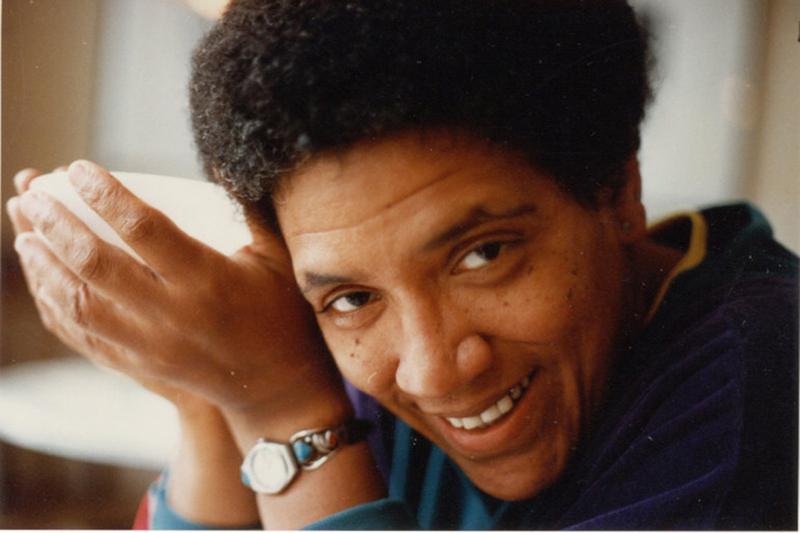 Audre Lorde, after whom our blog is named, is a pretty good role model on this one.